Home » Expired Contests » Enter to Win ATOM Tickets to BLINDSPOTTING! 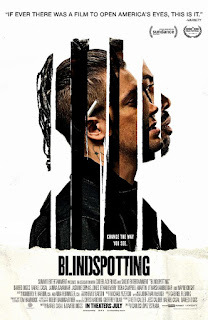 Enter to Win ATOM Tickets to BLINDSPOTTING! BLINDSPOTTING opens everywhere on Friday, July 27, 2018.